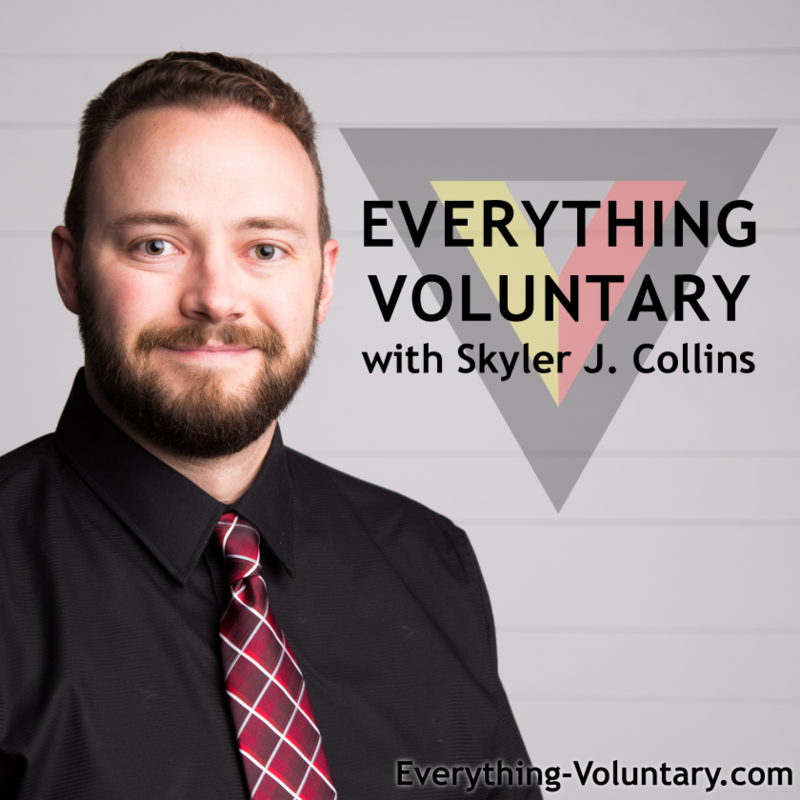 The Everything Voluntary podcast covers topics ranging from voluntaryism to free markets to radical unschooling. Subscribe to this podcast by searching for “everything voluntary” in your podcast app. 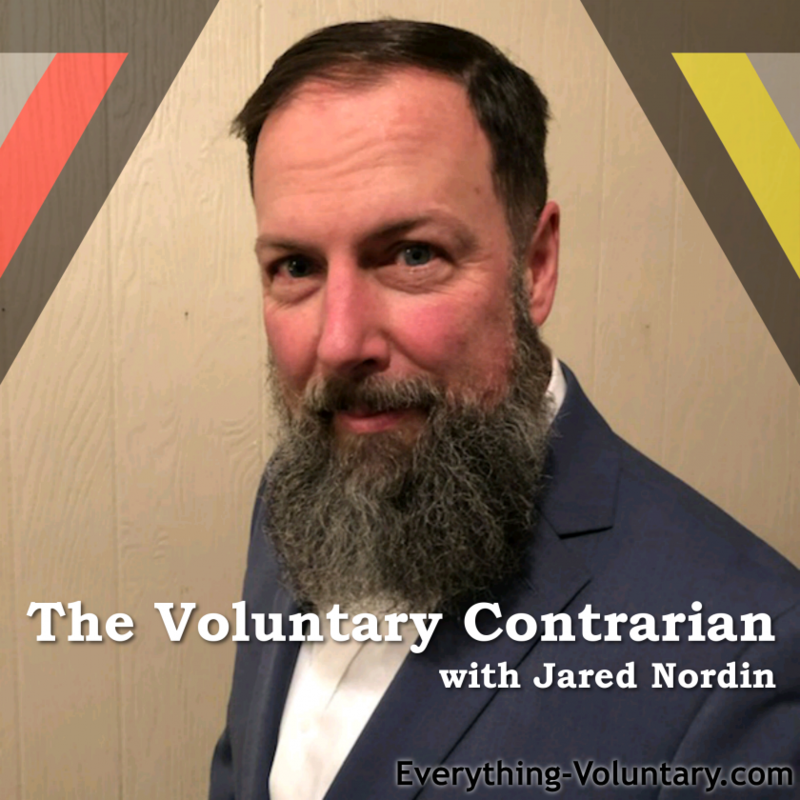 Subscribe to this podcast by searching for “voluntary contrarian” in your podcast app. 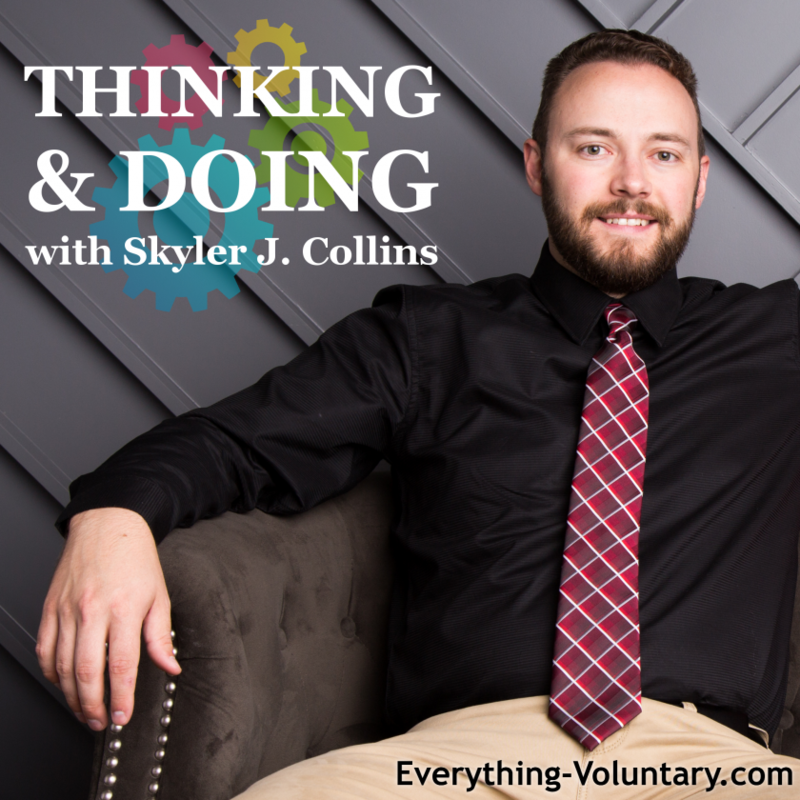 Subscribe to this podcast by searching for “thinking and doing” in your podcast app. 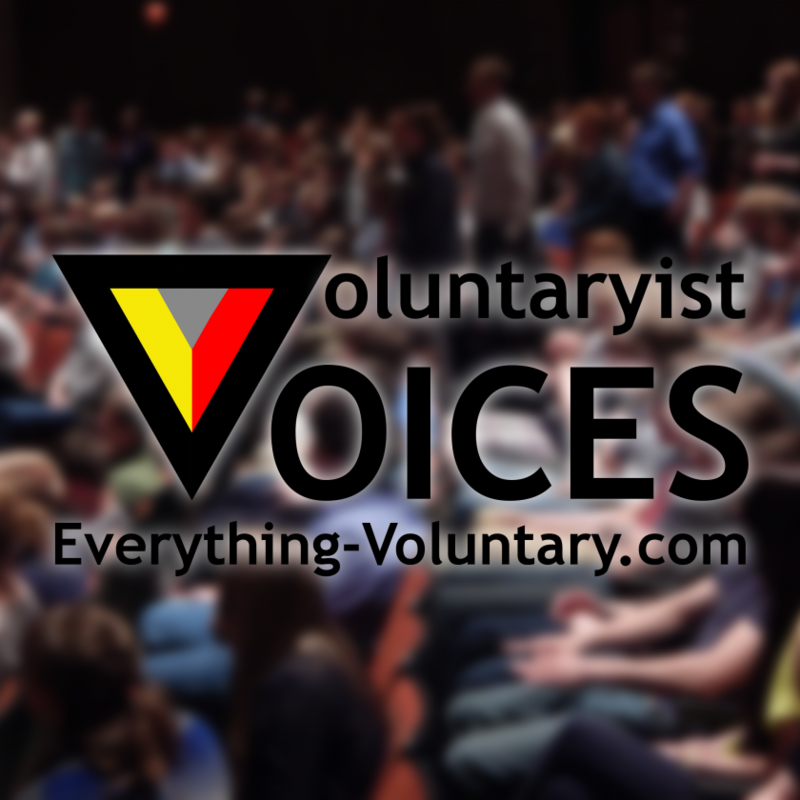 Subscribe to this podcast by searching for “voluntaryist voices” in your podcast app.